It’s time to take down the Halloween decor and start gearing up for the holidays! So you know what that means. Holiday photos are in session! 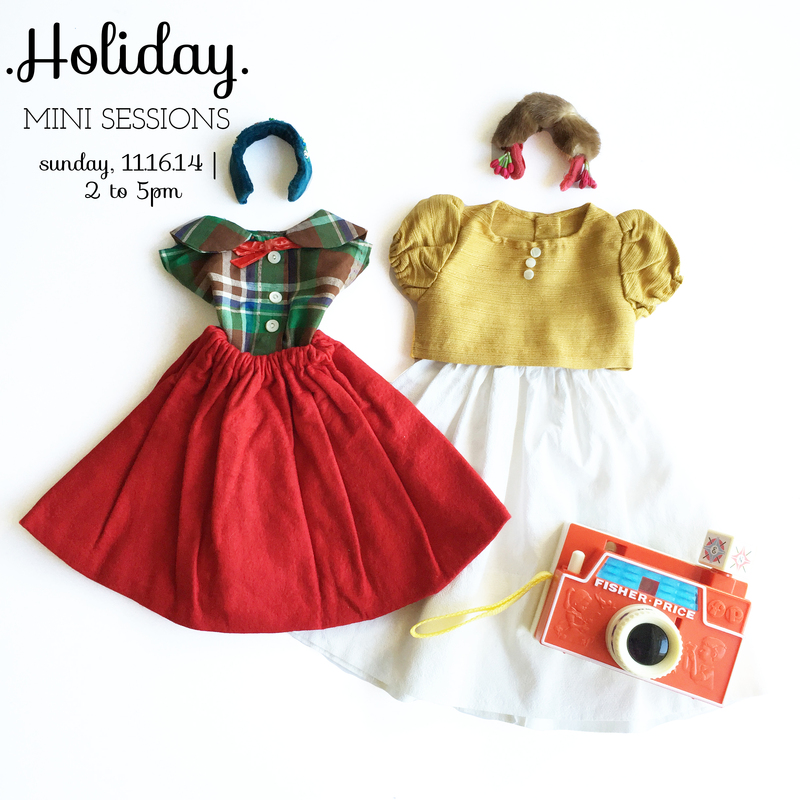 Sunday, November 16th, Katie Ging Photography and Sweet Threads will be teaming up to offer the sweetest HOLIDAY mini sessions! These sessions will be taken back to back and can be secured by emailing katie@katieging.com or calling (412) 498-4393. Check out the options below!